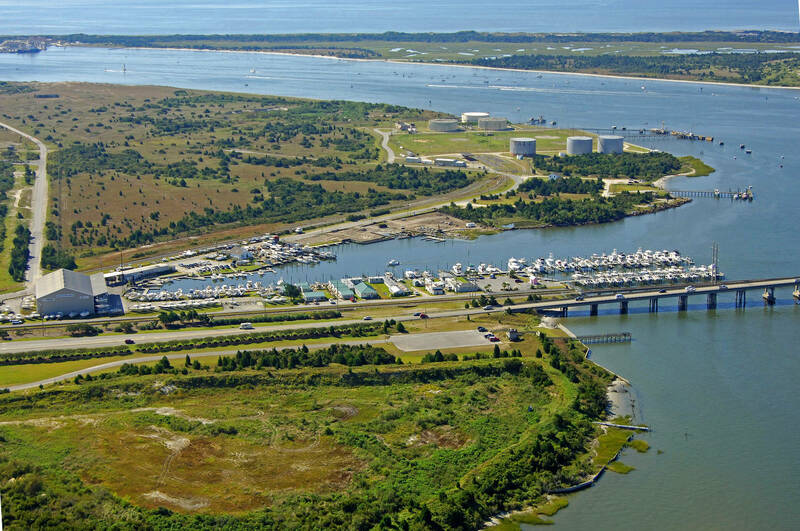 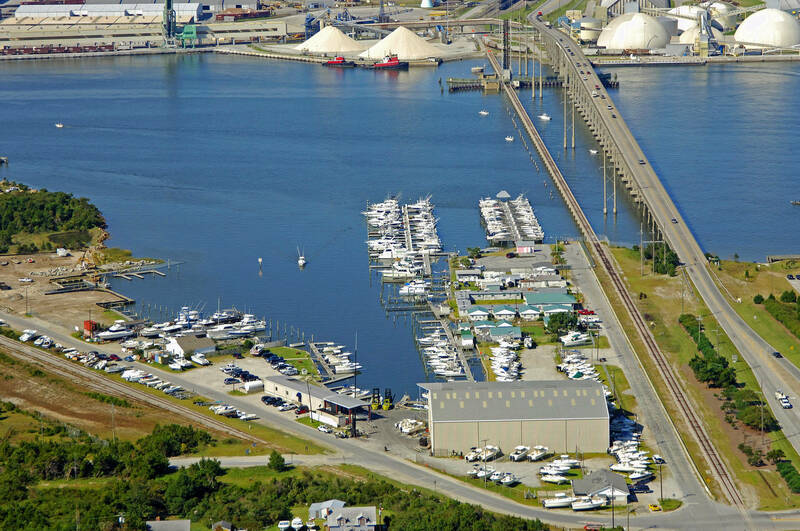 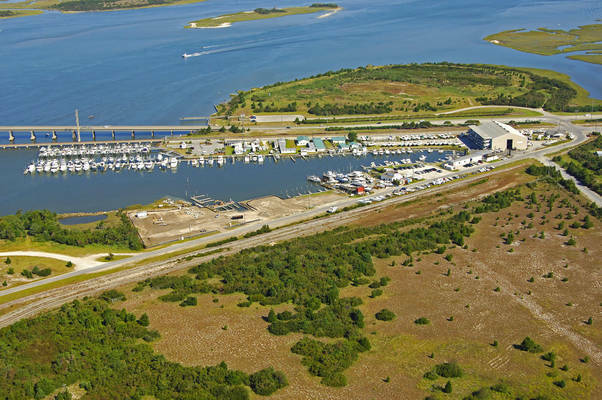 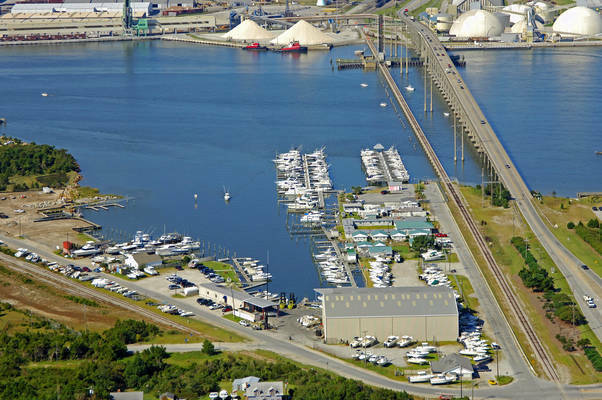 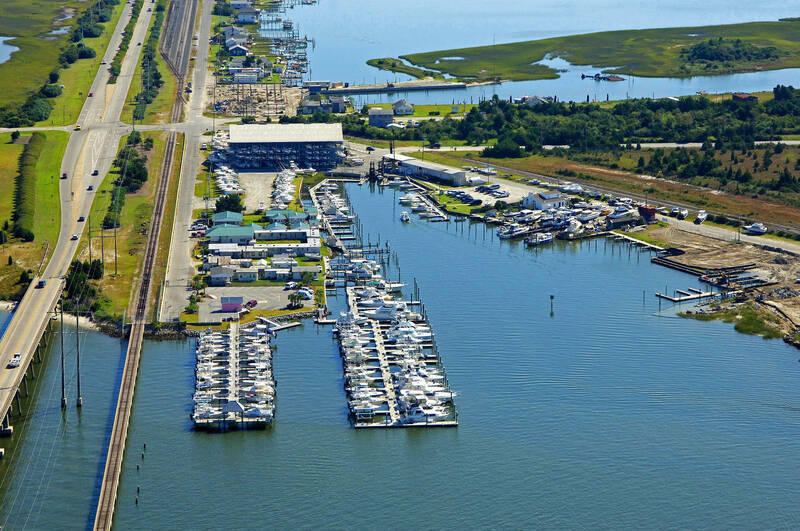 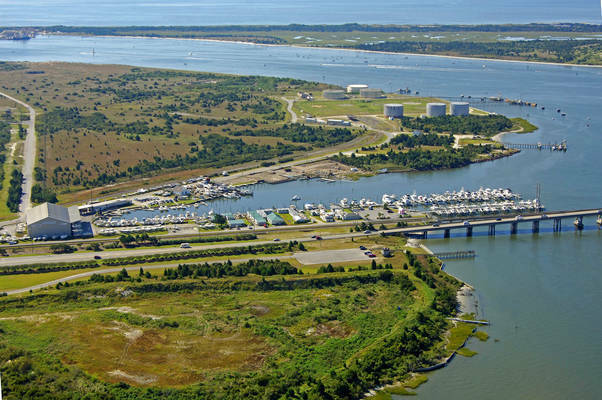 The closest full service marina to the Beaufort Inlet Radio Island Marina is where quality products and superior service come together. 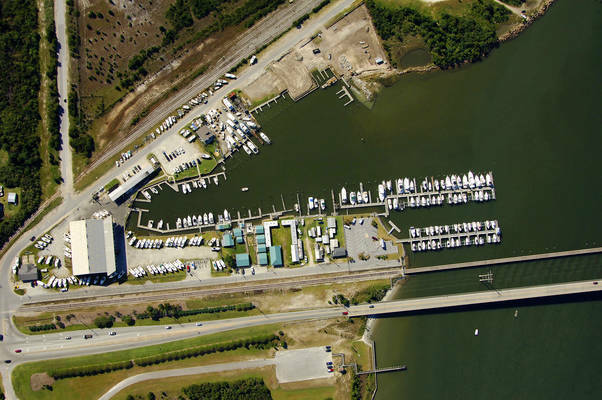 The quality of work done by Radio Island Marina is shown by our awards. 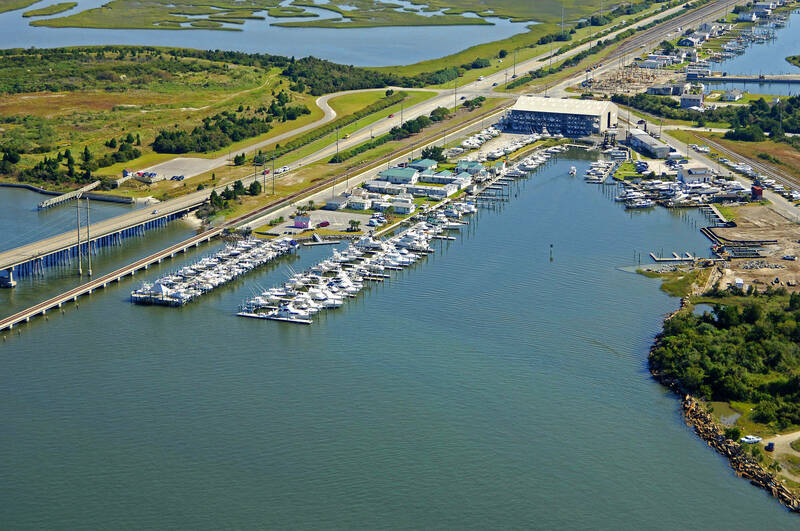 We’ve received the Grady White Boats Silver Anchor Dealer Service Award naming us one of the top two service marinas in the country. We also have had a constant CSI rating of 100 from Yamaha Marine.